﻿ Amish Oak Furniture Co. - Ohio. Find It Here. About Amish Oak Furniture Co. 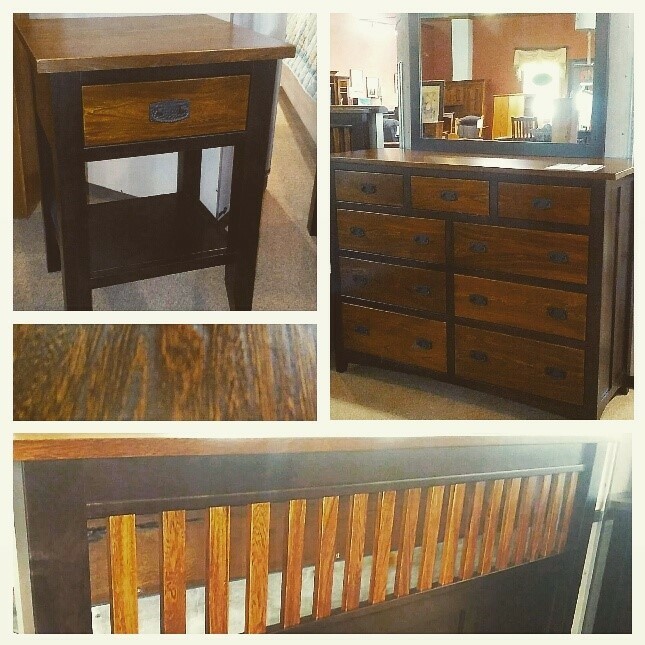 The Amish Oak Furniture & Mattress Company is Ohios original furniture store. We opened our doors in Loudonville, Ohio, at the western edge of Ohios Amish country in a small storefront in 1982. Over the past 36 years, it has grown to fill four adjacent historic downtown buildings. In 2005, we built a second 12,000 square foot showroom in Pataskala, Ohio, twenty miles east of Columbus.We offer the largest selection of high-quality Amish handcrafted furniture. Every piece of furniture we offer is built by our Amish craftsmen. Our mission is to offer Ohios largest selection of high-quality Amish-built furniture at competitive prices, with excellent customer service. 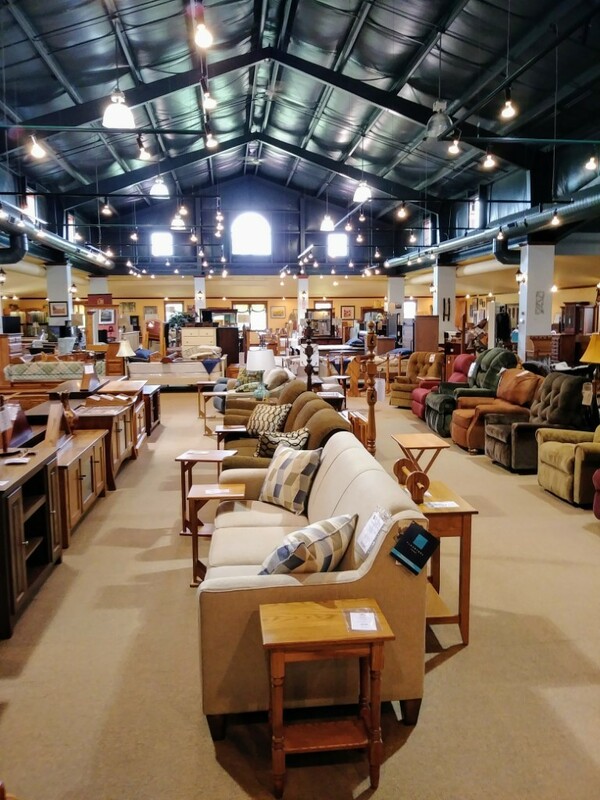 We are the only Amish furniture store providing a lifetime guarantee on all of our solid wood, indoor furniture.We care deeply about our customers and want to make sure that each piece is built to your satisfaction. For questions, please stop by one of our locations or give me a call today. We look forward to serving you!